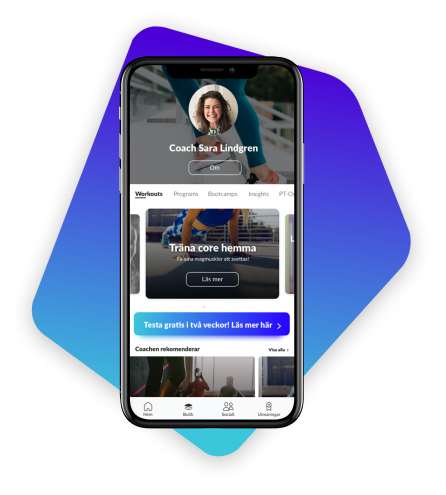 The personal coach in your pocket. When, where and how you want. As a member you can log your workouts in your workout log directly in the app. Follow your results, get individual results, personal coaching and statistics. 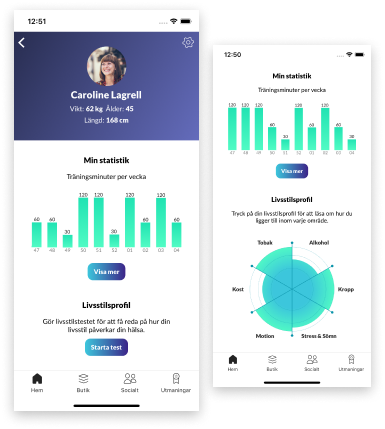 Twiik App is a digital fitness log and coach that's always with you. As a member you can log your workouts, track results, follow programs, boost and challenge friends and join social groups for motivation. With The Twiik app you can easily find lots of workout programs to follow. Find the program that suits your needs. Add and follow your friends. Boost and write comments on each others workouts. Why not create a challenge to create that extra bit of motivation. 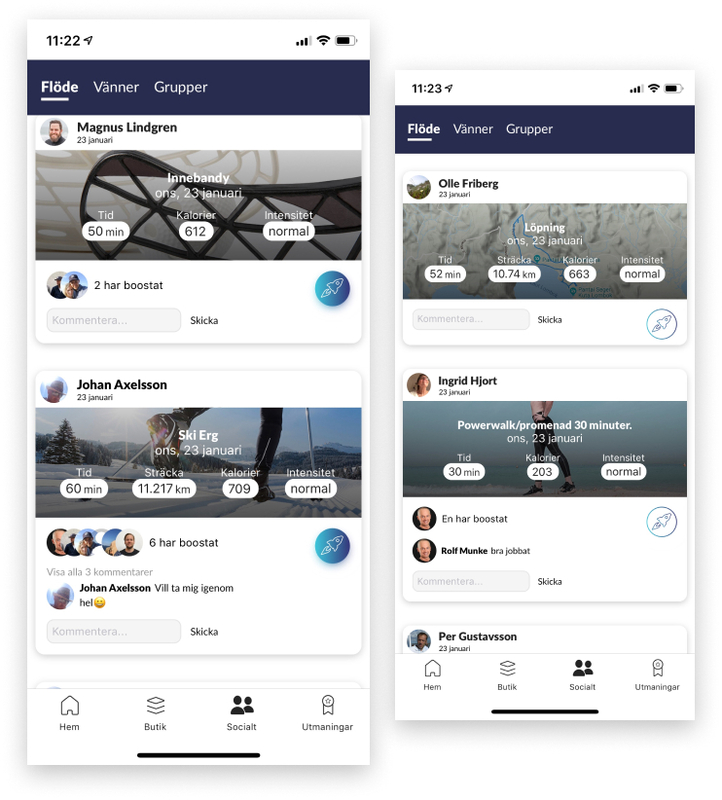 Create social groups where you can chat and share info. By single workouts, programs and plans or Boot Camps together with other people. Individual setups or shared plans for groups. Get insights of your workout habits and progress with our detailed workout log and statistics. You can log all your workouts and import data from services like FitBit, Garmin, Polar, Apple Health, Google Fit, Suunto and more. Chat with your coach directly in the app. Join social groups where you can find other members with the same interests.